Ricky Carmichael's comments on the track. 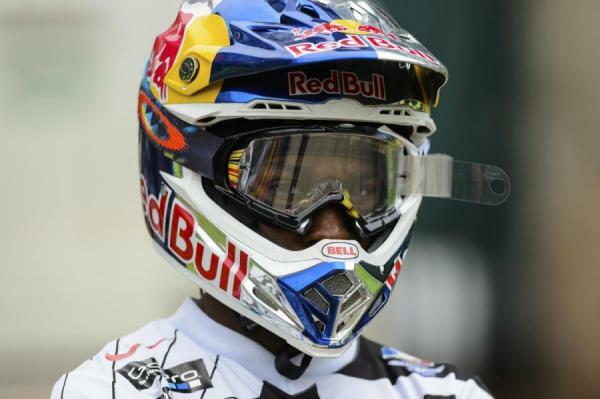 James Stewart will make his Monster Energy Cup debut Saturday night. 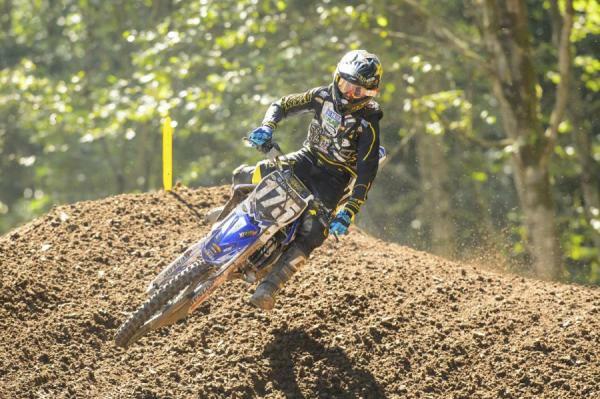 Cooper Webb makes the jump to the 450 for his professional supercross debut. 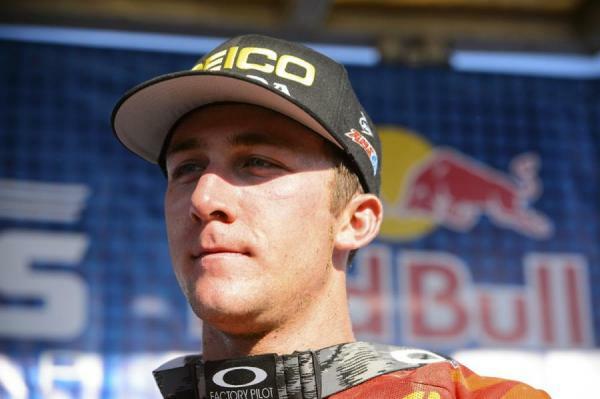 Eli Tomac is a contender for the Monster Million tomorrow.